Project Summary: This project will provide a detailed insight into the occurrence, fate and impact of contaminants of emerging concern (CECs) in Irish receiving waters, establishing a prioritised list of contaminants of emerging concern in Ireland along with a framework to risk assess these compounds, enabling future policy development to protect and enhance our water quality. The objectives of IMPACT are to detect, monitor and risk assess contaminants of emerging concern (CECs), in particular pesticides, low level pharmaceuticals and personal care and cosmetic products (PCCPs). CECs can be defined as “manufactured or manmade chemicals or materials which have now been discovered or are suspected to be present in various environmental compartments and whose toxicity or persistence are likely to significantly alter the metabolism of a living being”. IMPACT assembles a world class research team with the knowledge, skills and expertise to provide comprehensive insight into the occurrence, fate and impact of contaminants of emerging concern in Irish receiving waters. This will enable us to support urban waste water treatment plant operators to develop and optimise strategies for the efficient removal of identified CECs and to minimise the potential risk posed by CECs in Irish waters. By establishing a prioritised list of pollutants of concern in Ireland, we can inform future policy development to protect and enhance Irish and European water quality. This project will allow concentrations of CECs to be measured, providing critical information for tools to evaluate their potential risks to human health. The accurate assessment of the contaminants of emerging concern should help identify pressures and this assessment, combined with the risk assessment framework developed here, should enable a more effective risk management of Irish wasters, informing national policy and future River Basin Management Plans. Additionally, the innovative technologies and cutting edge methods developed here should enable more accurate assessment of Irish and international waters. The international case studies should help inform future trends and policy developments in the countries involved in the studies. 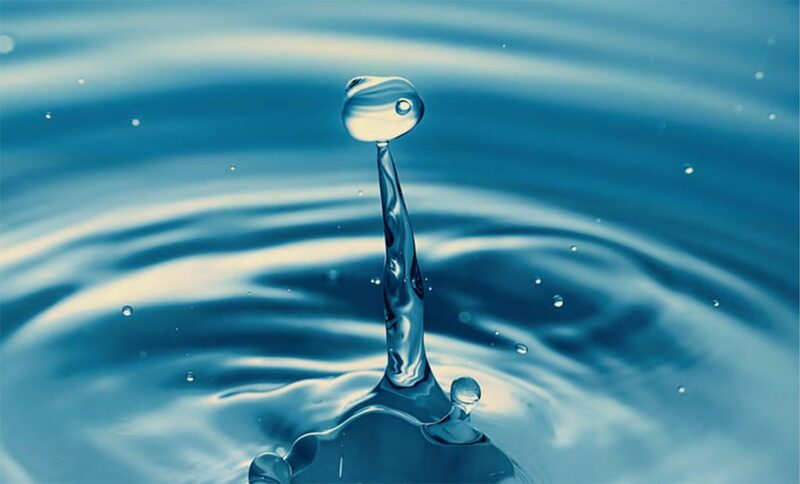 Previous Post Hosepipe bans are too little, too late – read Prof. Fiona Regan, Director Next Post DCU Water Institute partnership with University of South Australia continues to grow….